Fr. 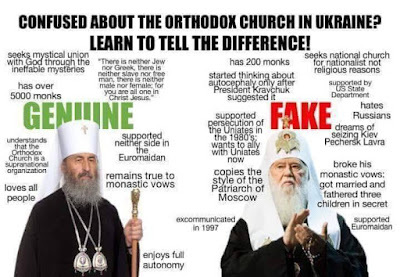 John Whiteford's Commentary and Reflections: Confused about the Orthodox Church in Ukraine? 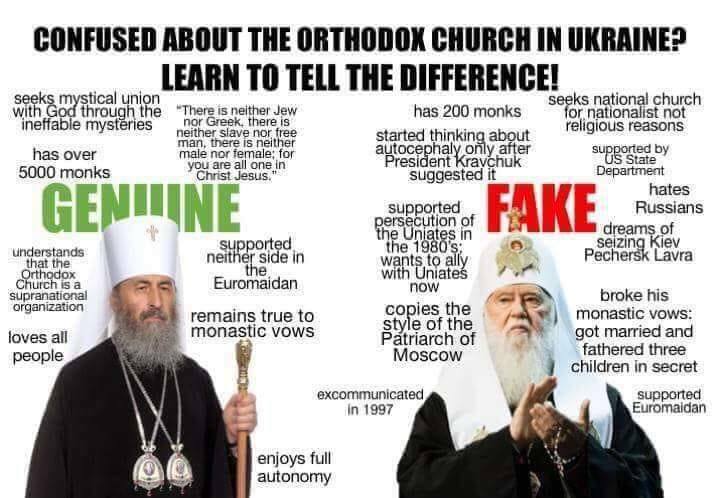 Lean to tell the difference!